Best Self Productions: 4 Tips to Prevent Holiday PLUMPING! 4 Tips to Prevent Holiday PLUMPING! Can you believe Thanksgiving is just 2 days away?! 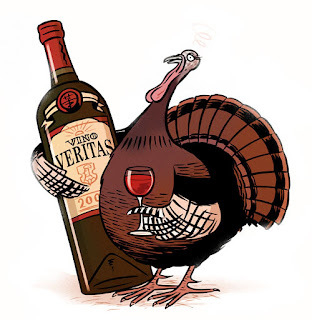 4 Tips to Prevent YOU from Plumping up this Thanksgiving! 1. Don't Skip Morning Meals! By making sure to eat a healthy breakfast.... (think: egg & veggie scramble, yogurt with some nuts and fruit) you won't be STARVING when turkey carving time approaches! Skip the carbs at breakfast since LORD KNOWS there will be enough of them to go around later, and give yourself a good protein base to start the day. 2. Work up a Sweat! Even if it just means a 30 minute workout in the basement of Aunt Susie's (we both know you have FREE access to quite a few over at Beachbody's website ) or participating in your town's Turkey Trot... get moving! Nobody's gettin down to the eating today until the afternoon, so you have PLENTY of time to get the blood pumping! This will help with digestion later, flush out whatever you might have indulged in the night before, and help you have a clean slate for the day ahead! 3. Decide on Your Indulgences Ahead of Time! If you KNOW you can't go another day without Grandma's pecan pie-- great! Plan to have a slice! ...but then maybe let that decision help you pass on the mediocre mashed potatoes or the not-so-hot-anymore sweet potato pie. When you know which of the heavier items is really important to your Holiday Cheer, it helps you move past the other choices more easily! 4. DRINK WATER! ...at least every other glass! Better yet-- pick a number of drink you're going to have a stick to it. Nobody's wants to be the drunk cousin that passes out before pie is served, so don't let your enthusiasm for a heartily stocked bar get in the way of enjoying the whole day! Alternating drinks with water will not only help you booze a little less, but will help flush out all the extra salt that's sure to be present in the day's meal AND help you feel more full and better equipped to pass on second helpings! - don't sit within arm's reach of any snack bowl when you're sitting around and chatting... that way you can't mindlessly chomp! - go easy on yourself! Pick your indulgences, enjoy the day, and move on! GUILT FREE! Got it?! Need a last minute recipe to throw together before you head out to your Thanksgiving Dinner?! Try out this Fudge! 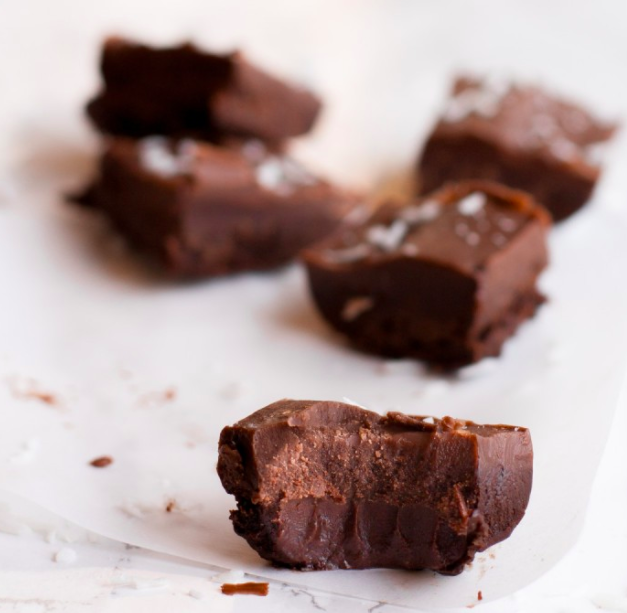 ...super easy and super delicious! As Black Friday and Christmas Shopping Season quickly approach... are you looking for some ways to pad your wallet this December?! Maybe now is the time to think about joining my team as a health and wellness coach! 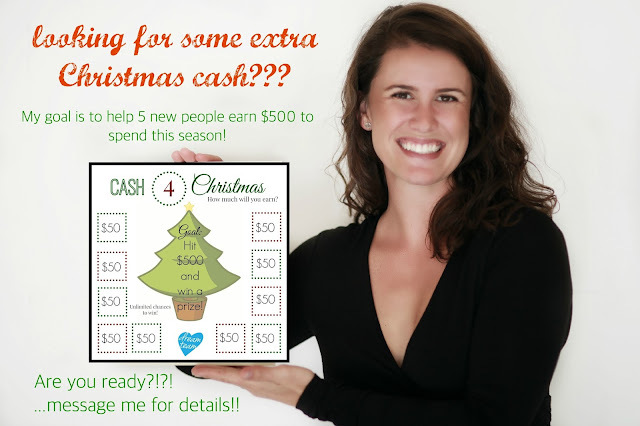 What kind of difference could an extra $500 mean for YOUR FAMILY'S Christmas this year?! I will guide you every step of the way so that YOU can earn yourself an extra holiday bonus AND for every $500 you earn, I'll reward you even further with a $25 Amazon Gift card! Training with the #1 team in the network ((ours!)) begins December 4th! ...are you ready to make this the best Christmas Season yet?! ps. 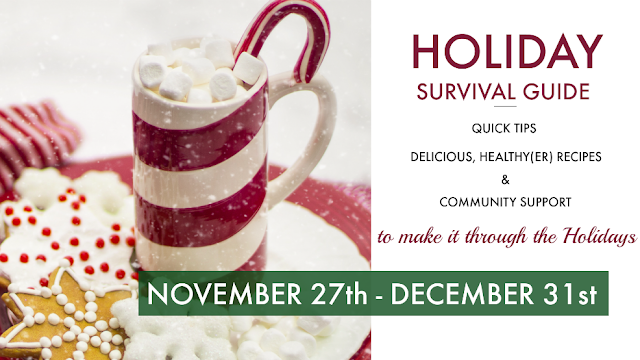 don't forget about our Holiday Survival Guide Group that will be kicking off right after Thanksgiving!